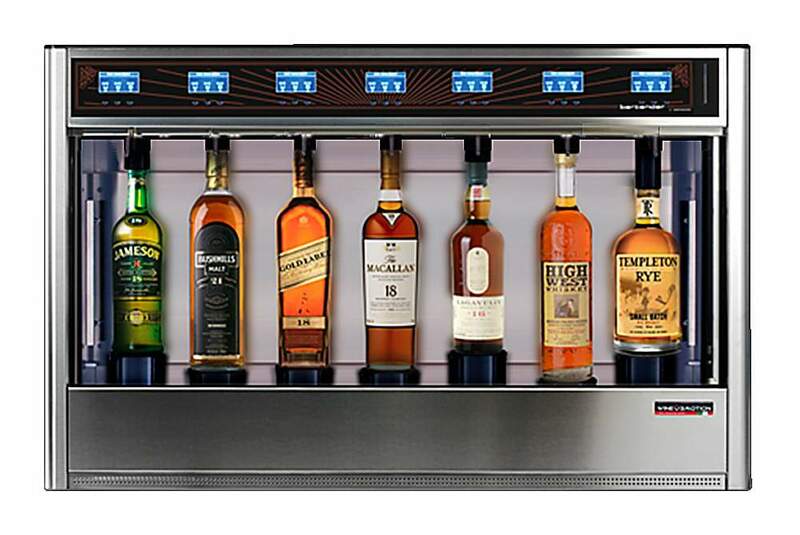 7 Bottle room temperature or cooled spirits dispenser. Wineemotion Bartender is the dispenser born for spirits. The interior is designed to accommodate seven bottles of various sizes always holding the label in the center of the dispenser and the center of attention. Bartender – Room temperature Seven bottles, room temperature with optional polycarbonate, high visibility door. Seven bottles, refrigerated with polycarbonate, high visibility door.